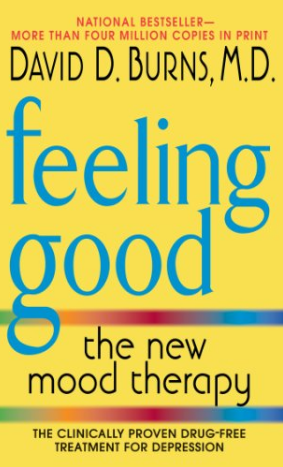 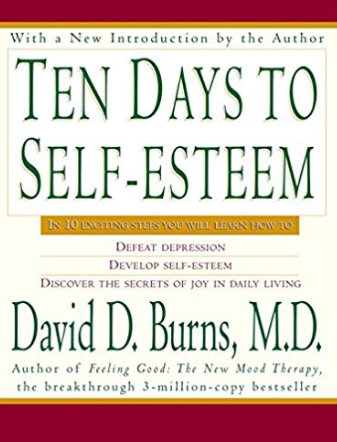 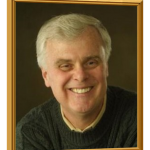 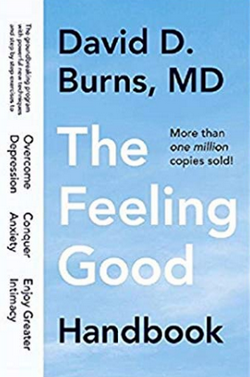 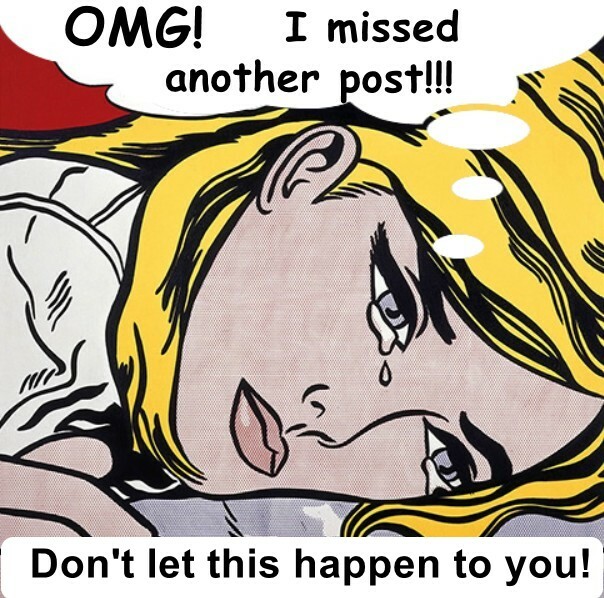 David D. Burns, author of the now-classic Feeling Good: The New Mood Therapy was Part of Beck’s team that developed CBT at the University of Pennsylvania in the 1980s . . .